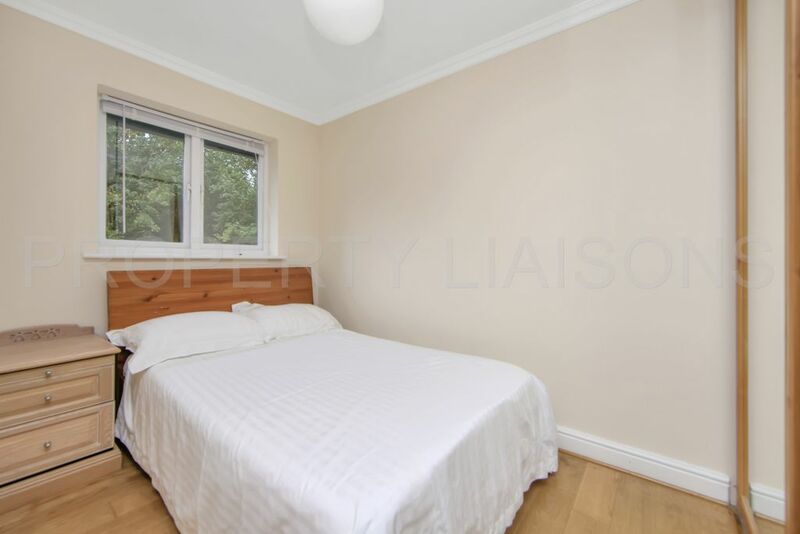 A 3 Bedroom End of Terrace Freehold House with a sizeable rear garden, 2 storage sheds and an External Office with shower, kitchen and WC. 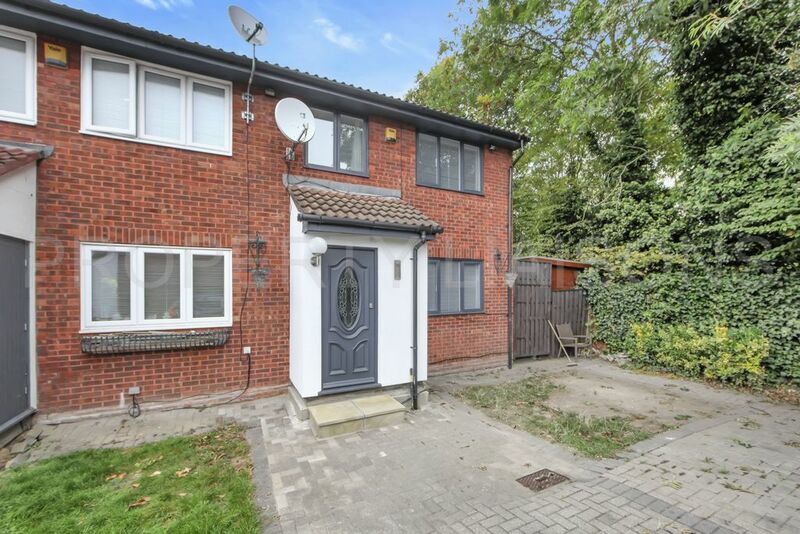 Situated at the end of Glencairne Close next to Beckton District Park this family home offers a peaceful location just 15 mins walk from Beckton DLR station and in the catchment for J F Kennedy School which Ofsted has listed as outstanding. 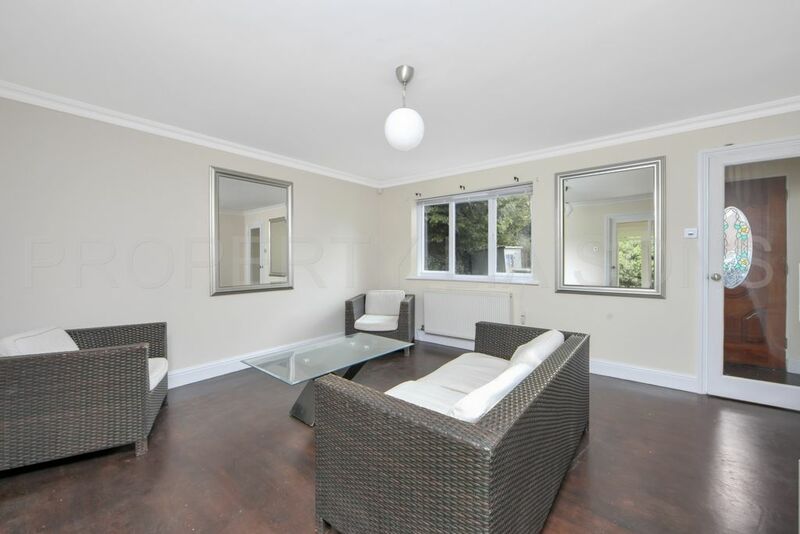 The property comprises of a good sized reception with dark wooden flooring and south-facing window. 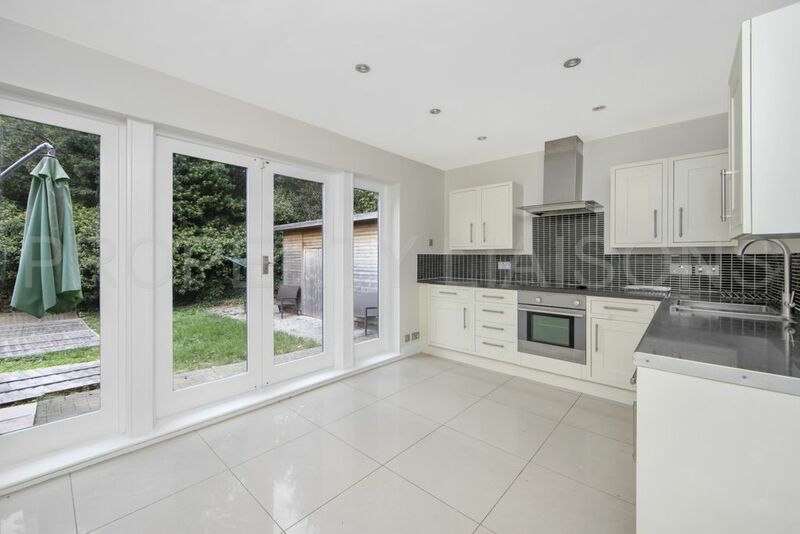 A large kitchen with ample work surface and storage space, an integrated electric oven, hob and extractor, tiled floors and splashbacks and patio doors leading to the garden. 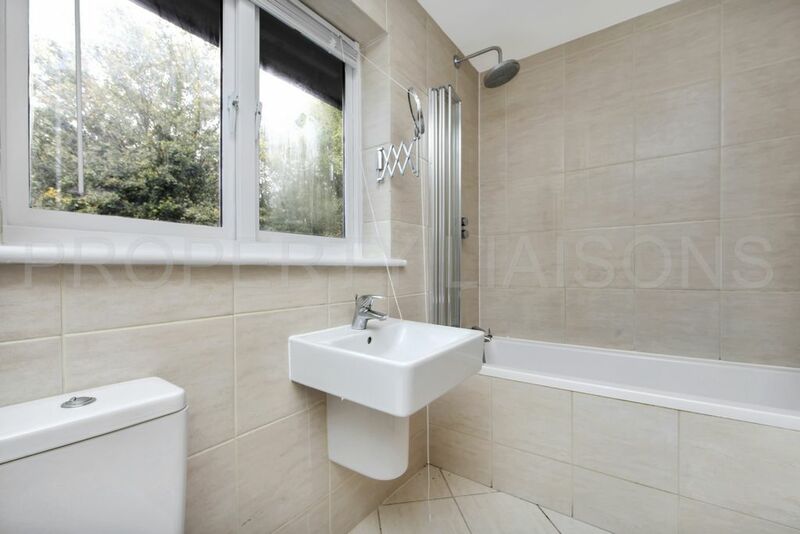 Upstairs there is a fully tiled bathroom with white 3 piece suite and shower over the bath, a heated towel rail, and a large mirror nicely incorporated into the tiling. 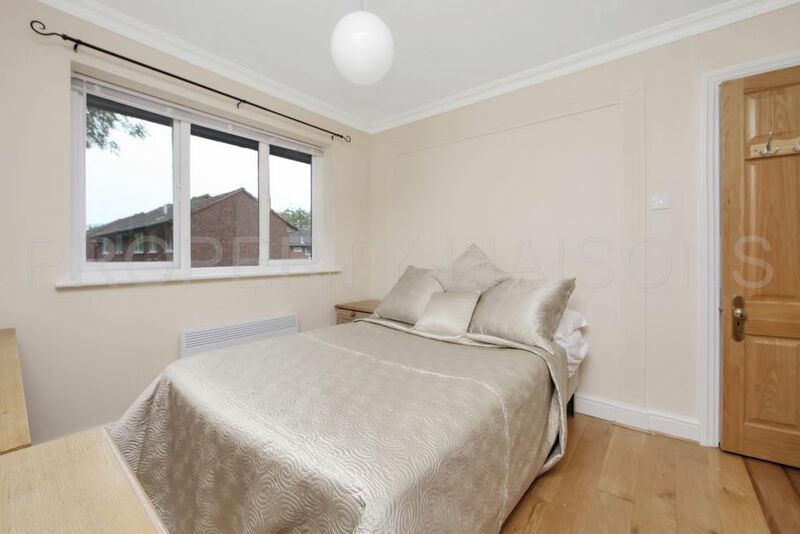 There are 3 bedrooms all with hardwood flooring with fitted or built in wardrobes to the two larger rooms. 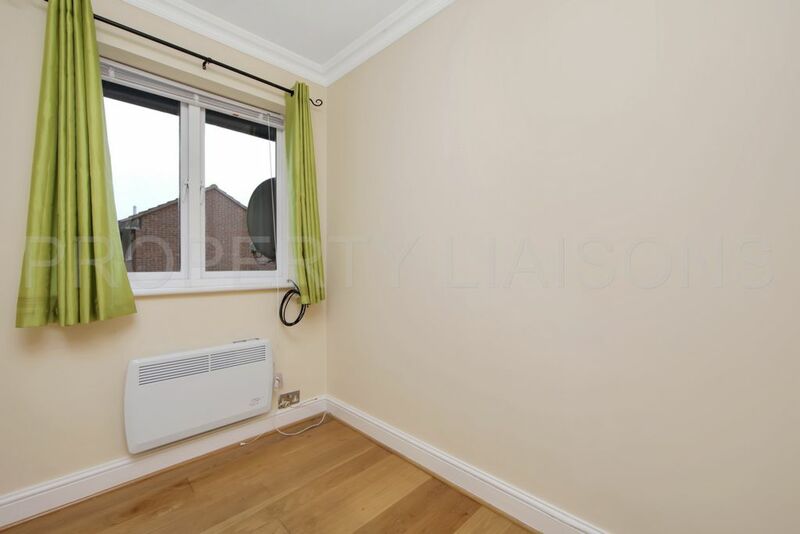 There is also a large loft area which has been boarded for storage space and has pull down steps for easy access. 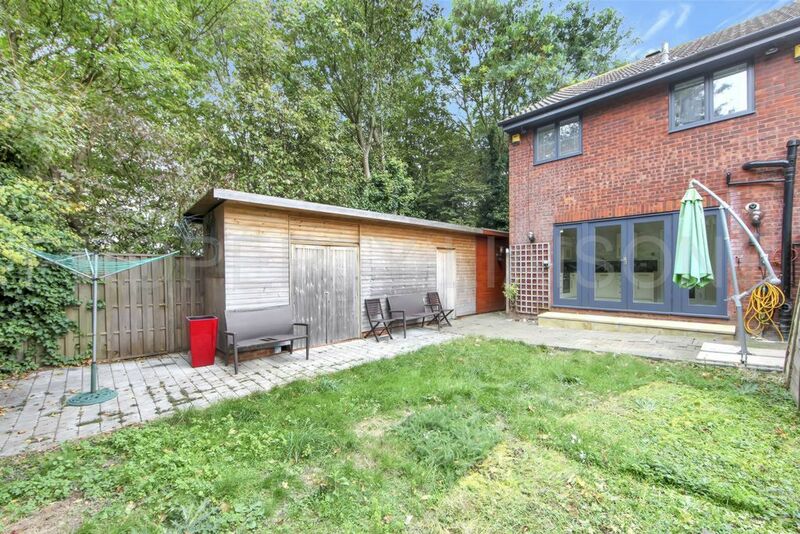 The garden has a mixture of lawn and patio brick with mature boarders offering a high degree of privacy. 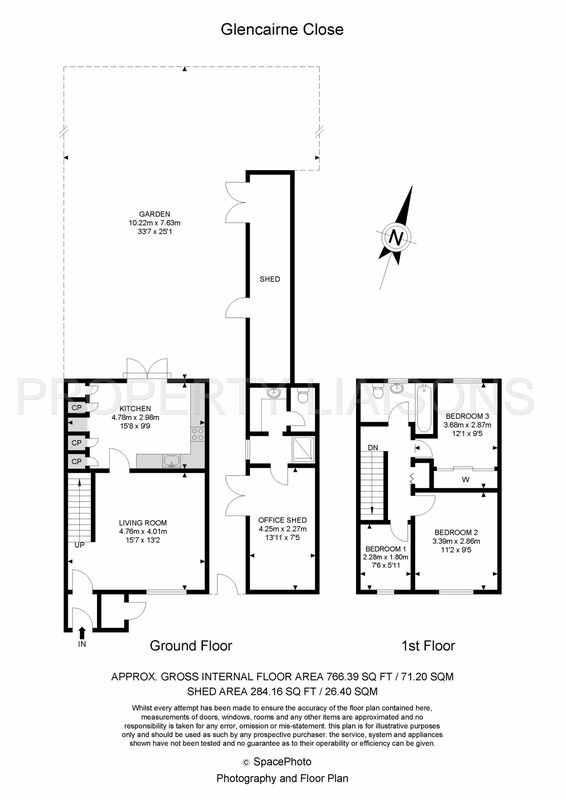 There are 3 large sheds, two of which are designed for storage and one that has been designed as an external office, with a shower, wc and kitchenette. In front of the property there is off street parking for 2 cars.